Cast off! The PolarQuest adventure begins! 22 July 2018. 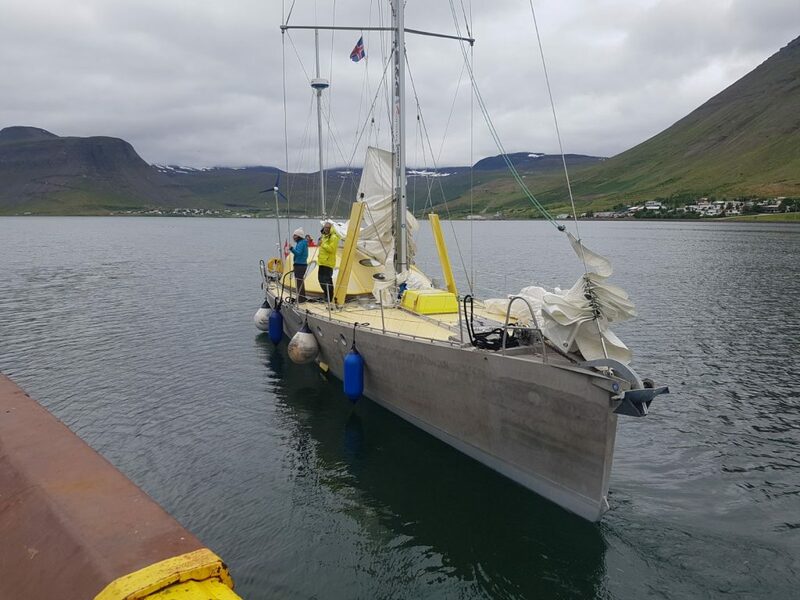 At 18.35 local time in Iceland, Nanuq cast off! The crew will now embark on the first leg of the PolarQuest mission: a ten-day trip on rough seas to Longyearbyen, Svalbard archipelago. Explore the full expedition timeline here. You can also follow the journey every step of the way by checking out our updates on social media and this website – or keep track Nanuq’s live position thanks to the tracker below!